Craving for some fastfood treats with a twist? Perhaps something real tasty without losing out on being health-conscious as well? Well, Roy Rogers Restaurants may just offer what you’ve always needed! It all starts in the belief that you can provide something better – which Roy Rogers’ head honcho, Pete Plamondon Sr., truly placed his trust on the brand. 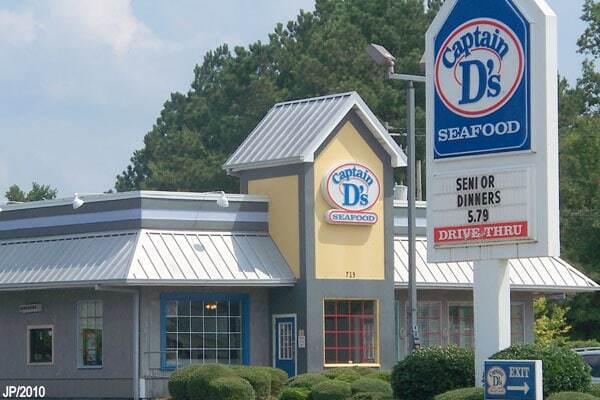 As such, with so much time, passion, and expertise invested, this line of restaurants continued to provide quality food and expanded to more branches through the years. And we do hope that by placing the spotlight on this fastfood joint, is that you and more people will take the time to enjoy dining in any of their branches. 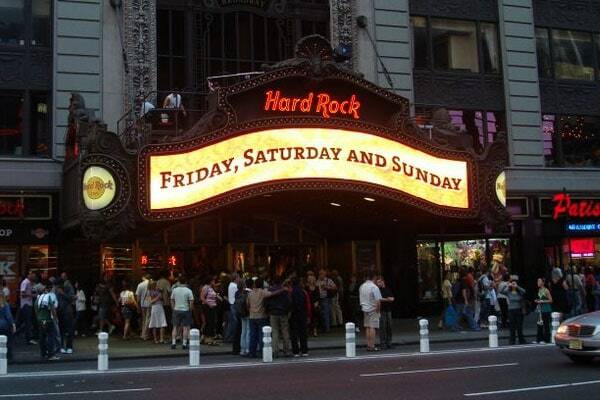 In fact, we are highly recommending it! Roy Rogers actually started as a rebrand of RoBee’s House of Beef chain of restaurants that was acquired by the gigantic Marriot Corporation last 1968. With the hotel magnate’s expertise, and management done by Pete Plamondon Sr., Roy Rogers expanded and introduced a great way to enjoy awesome fastood. 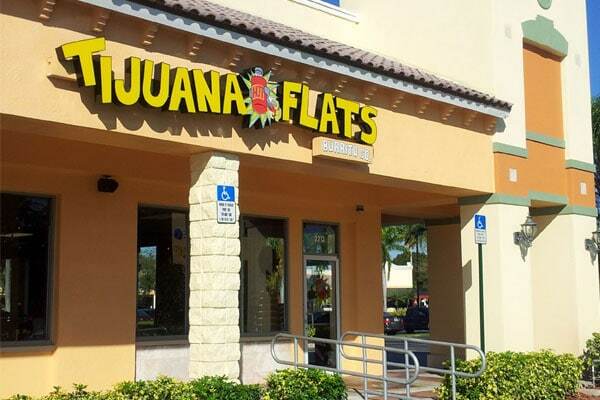 In fact, mainly because of Mr. Plamondon’s strong belief in the brand, the manager purchased the trademark last 2002. Since then, the brand continued to enjoy strong success and further branch expansion. 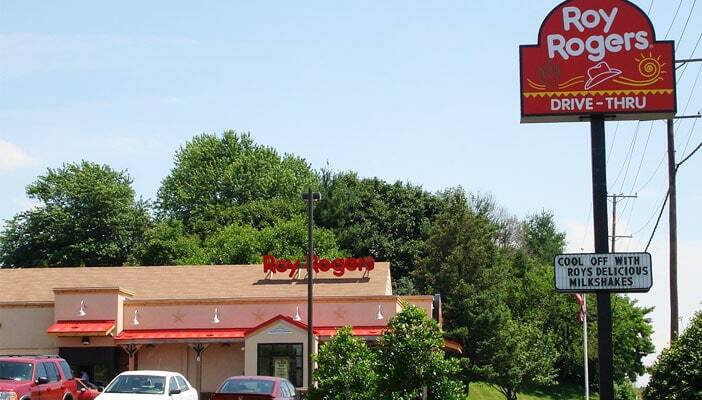 With the Plamondon Companies’ purchase of the brand, the Roy Rogers chain of restaurants now have their headquarters based in Maryland. 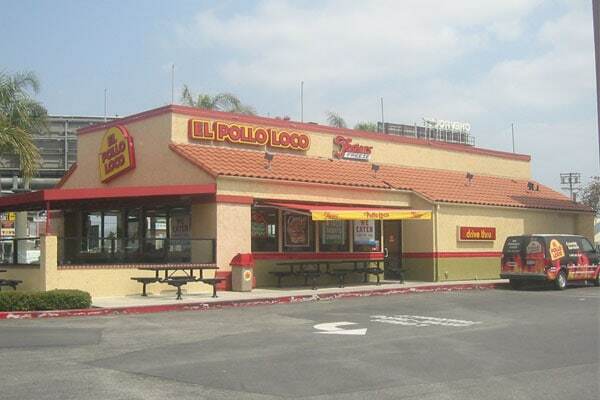 With a count of 54 restaurants spread all over across 6 states (as of 2016), this successful fastfood joint continues to grow and bring joy for different sectors in the country. The six states where Roy Rogers Restaurants are primarily located are Maryland, West Virginia, Virginia, Pennsylvania, New York, and New Jersey. 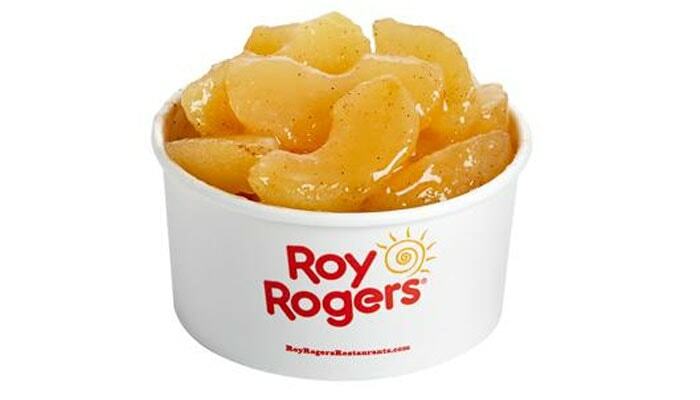 Unfortunately, there are currently no Roy Rogers branches found in Ohio as of today. 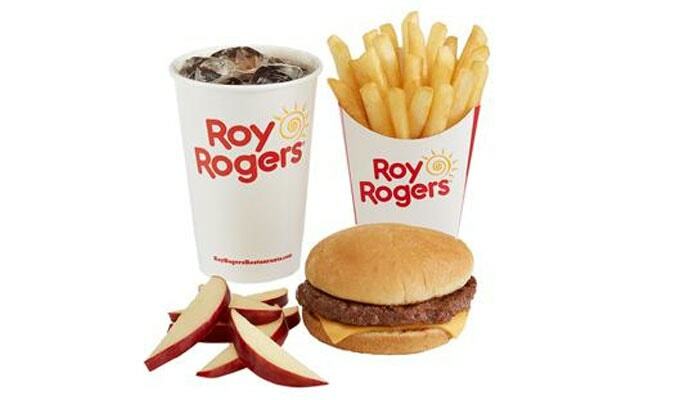 Depending on the branch or location, menu prices that a Roy Roger Restaurant may differ. To avoid inconvenience, please do contact the nearest branch to check rates and the like. 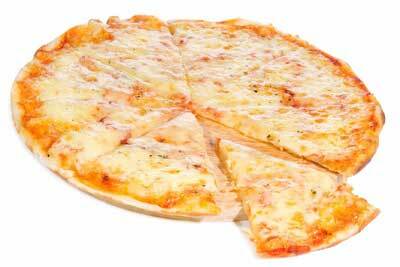 Management of Roy Rogers Restaurants take a firm stance on providing tasty yet healthy meals. In fact, nutritional information of their dishes can be requested. Their official website offers a nifty PDF download of the said guide, giving health-conscious patrons some much needed peace of mind when choosing to purchase food from the restaurant! Here we go – what we’ve all been waiting for, a list of some of the most tastiest delights customers can get from Roy Rogers! We won’t be sharing the entire menu, though. We’d only introduce some recommendations – we want you and our other readers to build up an appetite, and explore what else you can get at the restaurant! This way, more people get to visit and support Roy Rogers Restaurants! 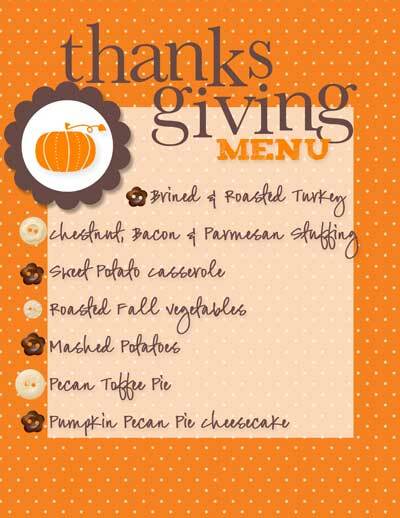 Without further ado, here are some choice dishes! 1/4 LB. CHEESEBURGER – heavy and yummy to satisfy your burger cravings. Comes with the Roy Rogers’ Kaiser roll (which is a buttery treat), this cheeseburger can be customized by a customer by simply getting what he or she wants from the Fixin’s bar (some fresh greens and condiments can be found on the said bar)! 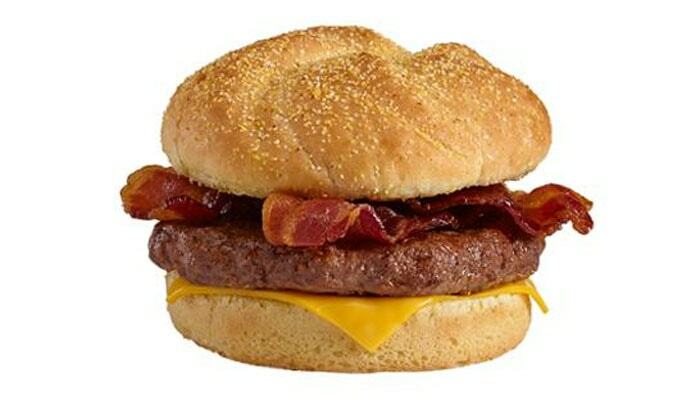 BACON CHEESEBURGER – bacon makes everything better! If the above selection sounds great, what more with some wonderful Smithfield bacon seared to perfection? 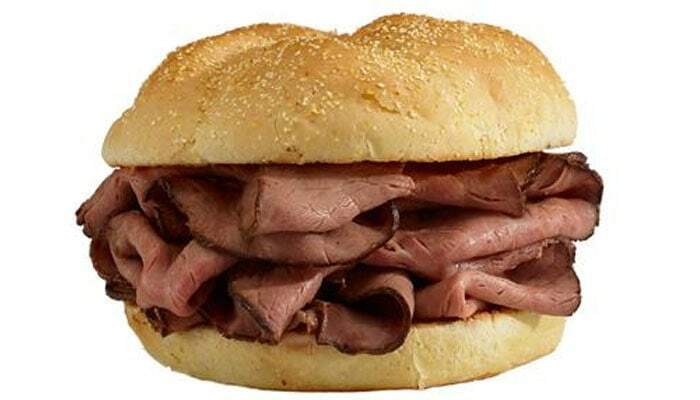 ROAST BEEF SANDWICH – the perfect sandwich to treat yourself after a really long day. Slow-roasted to perfection, this sandwich uses only choice roast beef cuts. 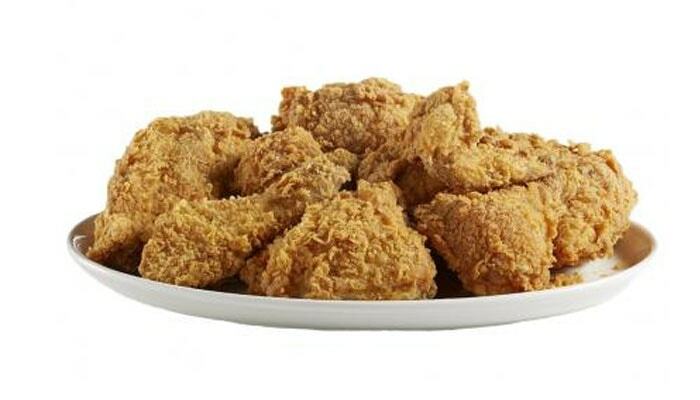 FRIED CHICKEN – Roy Rogers is also known for their tasty chicken dishes! The fried chicken is one highly-recommended dish, which is always fresh and hand battered for that awesome and memorable taste! 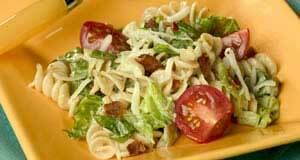 BERRY TOSSED CHICKEN SALAD – go for something healthy with this wonderful Roy Rogers salad dish. 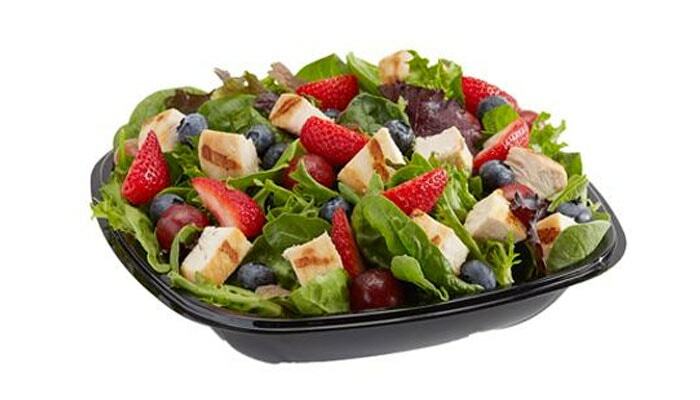 Comes with tasty and fresh grapes, strawberries, and blueberries, this is one berry delicious serving! 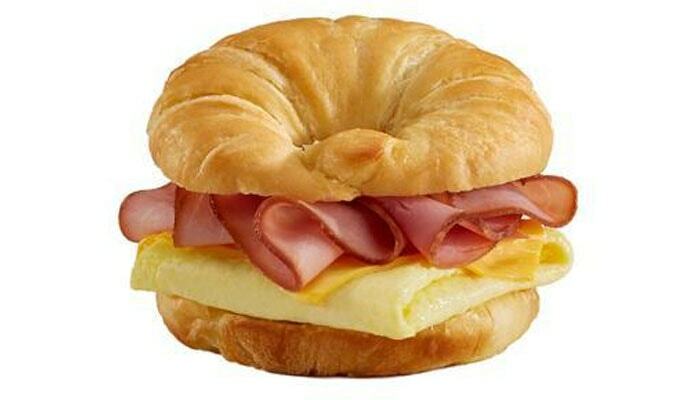 EGG & CHEESE CRESCENT SANDWICH – start the day right with this Roy Rogers special. Expertly and freshly scrambled eggs with a slice of wonderful American Cheese comes together on a buttery and tasty croissant. Go for bonus flavor explosion by adding some ham, bacon, or sausage patty. 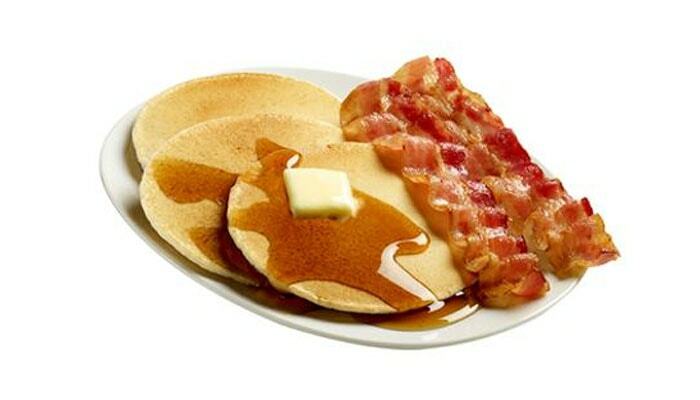 PANCAKE PLATTER – enjoy three wonderful pancakes with some tasty syrup. WESTERN PLATTER – your day will definitely be in for something wonderful with this dish. 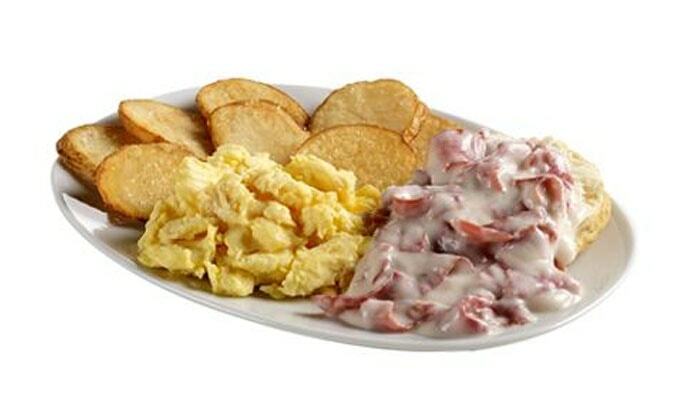 Scrambled eggs, breakfast fries, with some tasty chipped beef sounds like a winner! BAKED APPLES – sliced treats that will go best with the selections shared above! 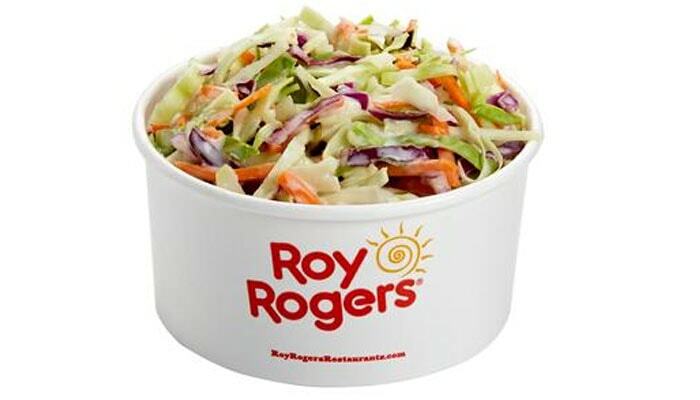 COLE SLAW – made the Roy Rogers way, this is a creamy side that will go just well with almost anything! 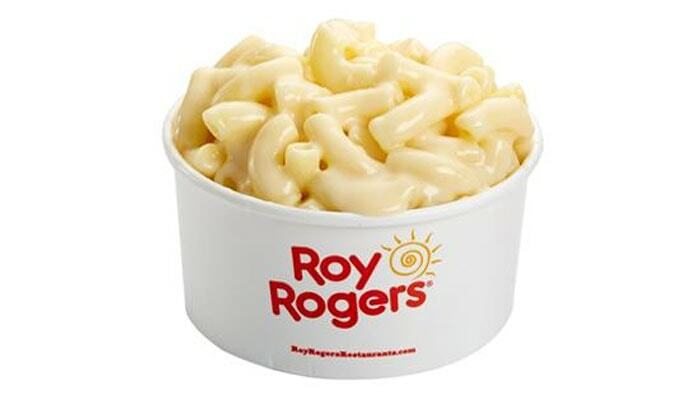 MAC ‘N CHEESE – craving for something cheesy and creamy to go with your order? Then this may just be it! 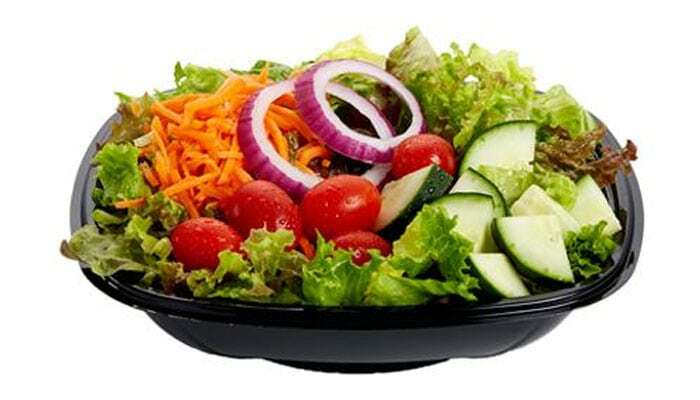 SIDE SALAD – get a complete meal by adding in some greens. This salad comes with carrots, grape tomatoes, cucumbers, and onion rings. 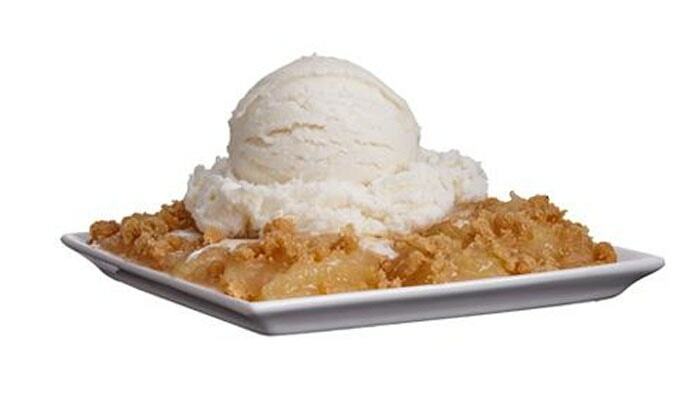 APPLE CRISP À LA MODE – a really tasty apple crisp that comes with an equally delightful scoop of vanilla ice cream (c/o yummy Edy’s!). 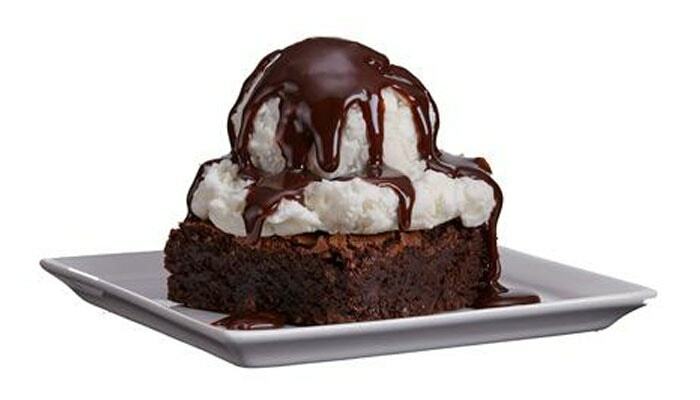 HOT FUDGE BROWNIE SUNDAE – Roy Rogers’ brownies are tasty on its own, but this choice brings in more cheers with an Edy’s vanilla ice cream scoop! 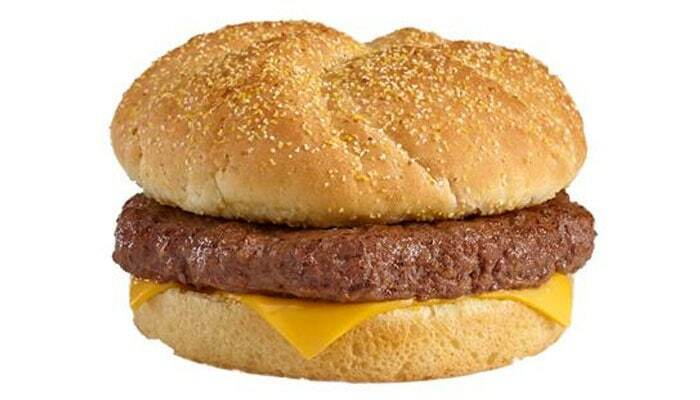 CHEESEBURGER COMBO – featuring a 1/8 lb. burger patty, some apple slices, and your own choice of side or drink! 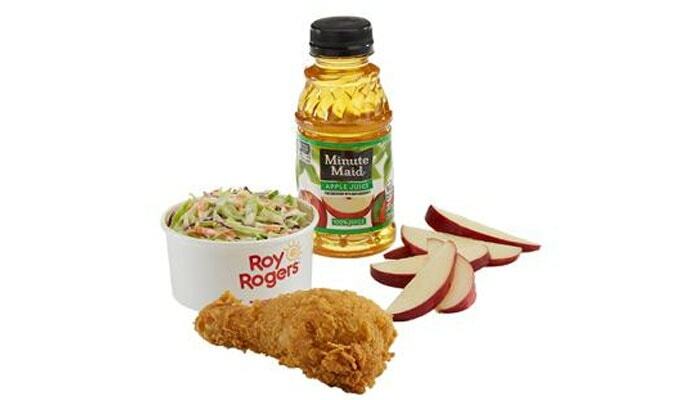 DRUMSTICK COMBO – that wonderful Roy Rogers chicken drumstick with apple slices, and your own choice of side or drink! ROAST BEEF COMBO – premium and heavy stuff! Only the best roast beef cuts used, with a toasted bun, slices of the freshest apples, and your own choice of side or drink! 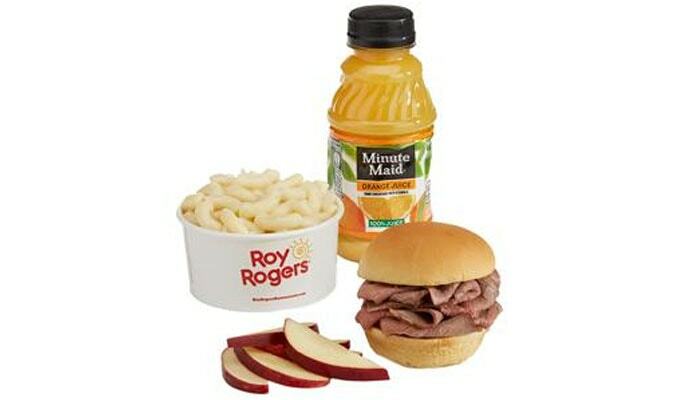 What is there more to say than Roy Rogers is simply a place to eat some really tasty food? Not only are the dishes delicious and nutritious, the staff are warm and enjoy serving customers. 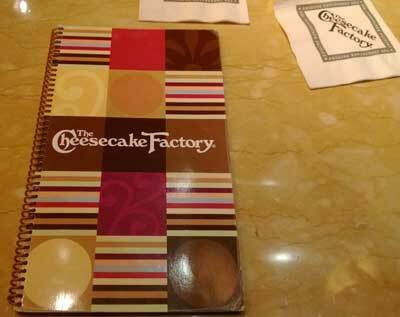 It’s truly a wonderful experience eating here! We hope you get the chance to visit a Roy Rogers branch today! Do let us know of your experience there!